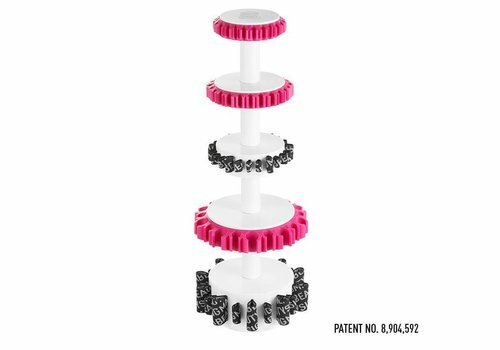 Buy make up brush guards online at Boozyshop. The make up webshop that makes online cosmetics shopping fun! Storing makeup brushes is something that is not as easy as it seems, on the contrary. Often, the brushes are simply thrown in a bag or in a cup, after which they can dry there. It seems harmless at first, were it not that in this way various parts of the make-up brush could be damaged. Moreover, it obviously does not look very orderly either. You can also store your make up brushes by using one of the various storage options from the range here at Boozyshop. By buying one of these items, you make sure that you can always store your make up brushes in an excellent way and that you do not have to pay a lot of money. Does this also sound interesting to you? Discover our assortment with articles to store your make up brushes here at Boozyshop! 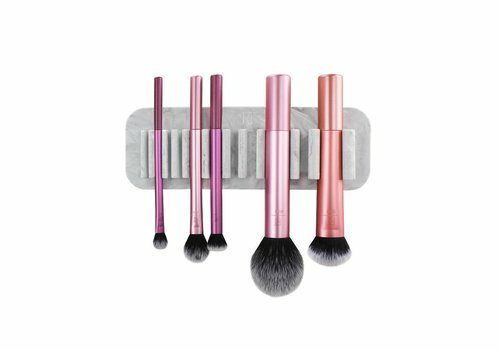 Storing your make up brushes is not the only thing that can be realized when you buy one of the items from the range here at Boozyshop, on the contrary. 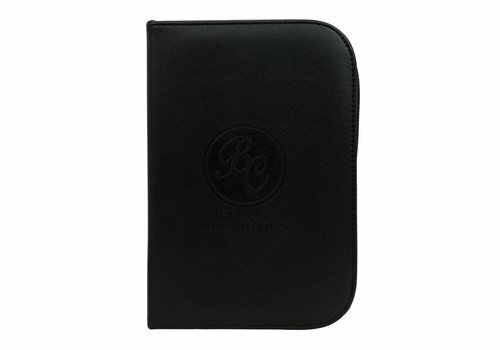 Several of these articles ensure that your brushes can not only be stored, they are also efficiently dried in this way. In fact, different storage options for your makeup brushes are so compact that you can easily take them on the way to your holiday destination. This way you will not only have adequate protection, they can also dry responsibly on the road. 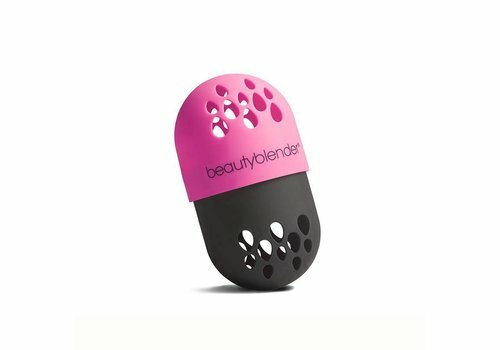 It goes without saying that this will only benefit the hygiene and the life of your makeup brushes. Most of the ladies who like to use make up undoubtedly have a fairly large number of different brushes. 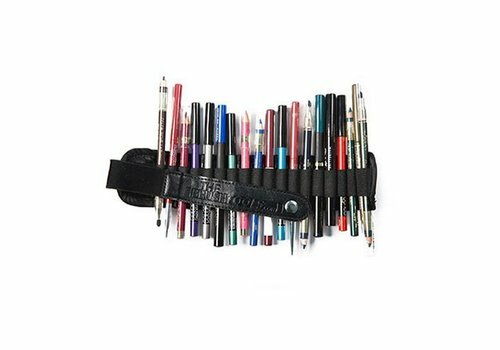 Of course you will not use all these brushes at the same time, but that does not mean that you will not want to be able to store them together in a well-organized and safe way. Storing a large amount of make up brushes is perfectly possible with one of the many storage items that can be found in the assortment here at Boozyshop. Moreover, you will also immediately notice that these items are available at a very interesting price tag! 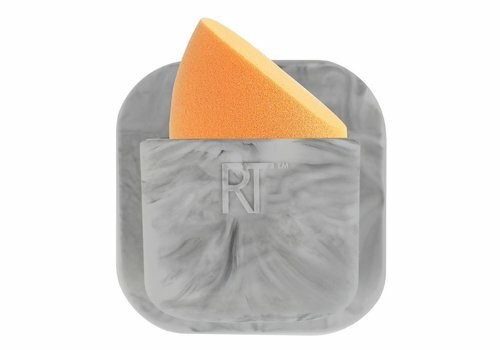 One of the articles to store your make up brushes that may be interesting is a cup holder. 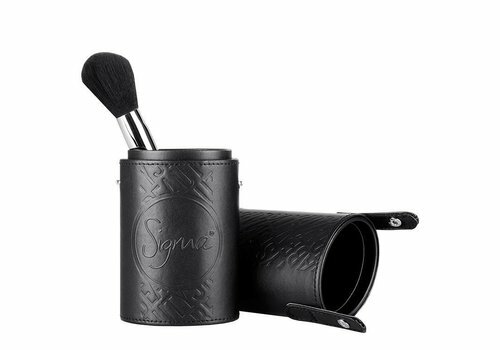 Here in the range at Boozyshop you can especially choose to buy the Sigma Brush Cup Holder. Basically you get a two in one storage article in house. On the one hand, you can place your make-up brushes neatly in your bathroom, but you can also take them on holiday without any worries. Storing your make up brushes with such a cup holder was never so easy and safe! In any case, it may be clear, in which way you want to store your make up brushes and how much you have in your possession, it is always possible to pick up a storage item in your home that will brush all your make up safe way. Place your order now at Boozyshop! Storing your make up brushes with the help of one of the articles from the assortment here at Boozyshop has, as you have already read, a lot of interesting advantages. Not only do you have the opportunity to make a choice from a very wide range full of interesting articles, they can also be purchased at the most interesting price. As if this were not enough, with an order of more than 30 euros you also receive a nice gift. 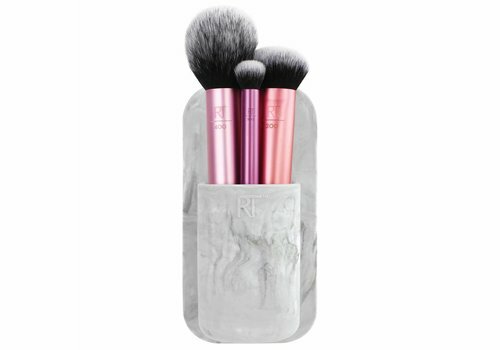 Do you also want to store your make up brushes without having to worry about them continuously? Then one of the articles from the range here at Boozyshop will undoubtedly be a very interesting choice!